Paul Burton, MD, the Vice President of Janssen Scientific Affairs, LLC, explains the role of pharmacists in diagnosing and treating diabetes with their drug, Invokana (canagliflozin). In addition to showing no significant imbalance of BKLE amputation, the study also identified a HHF reduction in the general T2D population. People with T2D have an increased risk of damage to the eyes, kidneys, nerves, legs, heart and brain, and many of these complications can ultimately affect mortality. 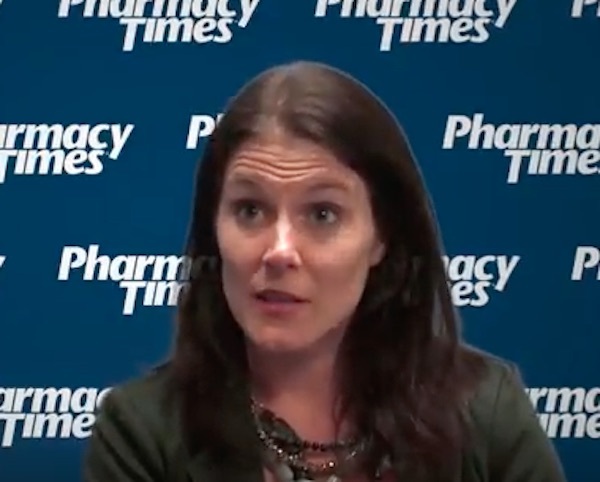 How Can Pharmacists Help Patients with HIV and Diabetes Manage Their Health? Risk factor modification remains key to managing patients with HIV and diabetes. 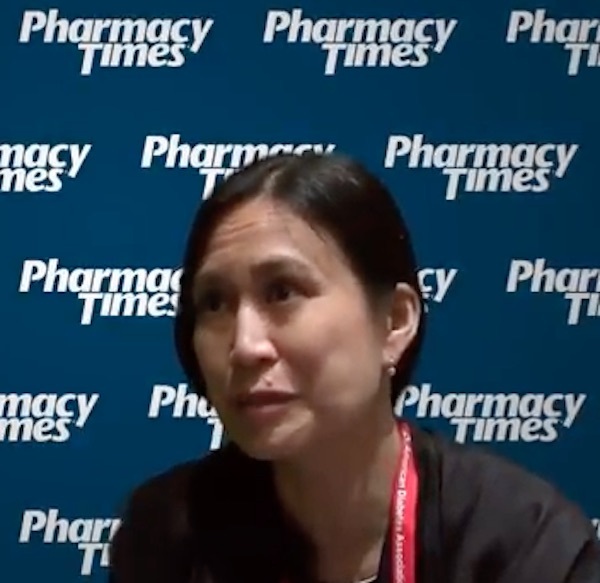 In this video, Priscilla Hsue, MD, from the University of California San Francisco School of Medicine, explains other health issues patietns with HIV may face as they age. What Is Diabetes Distress and What Are the Implications Associated with It? Kathryn Kreider, DNP, FNP-BC, BC-ADM, explains diabetes associations and the implications it has on health management for patients with diabetes. What Management Options Are Most Effective for Patients with Diabetes Distress? Kathryn Kreider, DNP, FNP-BC, BC-ADM, from Duke University, discusses treatment options for patients with diabetes distress. Leaders in diabetes research and treatment provide resources to overcome gendered disparities in the field. A study of another such program—Healthy MOMs, or Mothers on the Move—has shown significant improvements in dietary practices and the incidence of depressive symptoms in Latina mothers at risk for type 2 diabetes. The top prizes in the global Ascenia Diabetes Challenge were announced Friday at the American Diabetes Association’s 78th Annual Scientific Sessions in Orlando, Florida. Patients with type 1 diabetes who received a generic vaccine had normal blood sugar levels 8 years later. This weekly video program provides an inside look at our upcoming American Diabetes Association Scientific Sessions coverage. Tracey D. Brown will welcome 16,000 attendees to the premier diabetes health care conference in her first month as chief executive of the American Diabetes Association. The American Diabetes Association at its 78th Scientific Sessions will recognize 4 physicians who have worked to advance diabetes research and improve patient health outcomes. Some 13,000 health care professionals from around the world convene each year at this popular meeting to discuss case studies, sympsia, oral presentations, and other forms of new research.